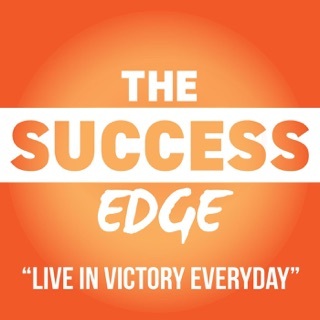 The Entrepreneur's Summit Podcast is the podcast for entrepreneurs, aspiring entrepreneurs, and creatives who want to be successful in life, in business, and for the Lord Jesus Christ. 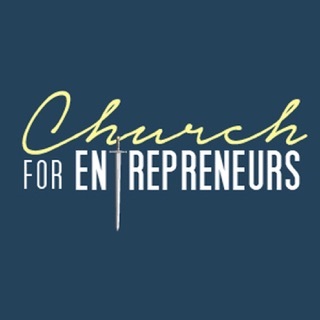 Hosted by Christian entrepreneur and digital marketing coach Roman Randall, the Entrepreneur's Summit includes interviews, Q&A's, and "content jacks" (content produced to JACK YOU UP with faith, hope, love, and enthusiasm for life). You can send us your questions at RomanRandall.com/contact and we'll do our best to answer them on the show! 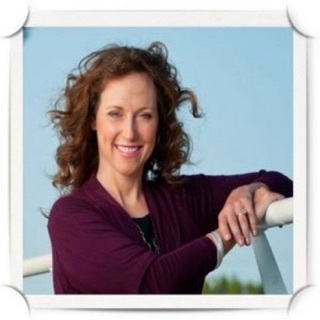 About the host: Roman Randall is an entrepreneur, family man, and a follower of Jesus Christ. 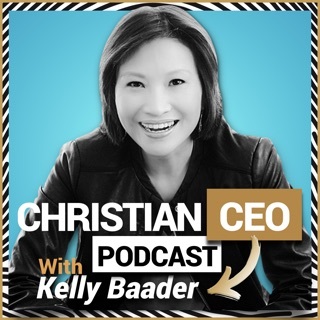 He's a Christian, the founder of Summit Digital Marketing, and a digital marketing coach helping small businesses and nonprofits use digital marketing to increase their reach, revenue, and impact. He writes at romanrandall.com. © Copyright 2016 All Rights Reserved. 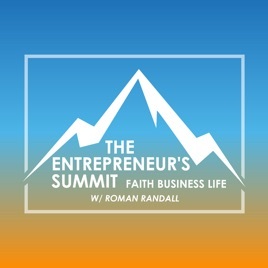 The Entrepreneur's Summit Podcast Is Owned By Roman Randall and Associates, LLC. All Rights Reserved. 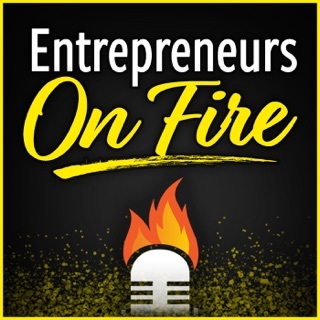 One of the best entrepreneur podcast yet! 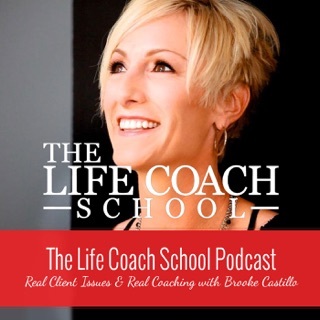 I’m hooked on this podcast! 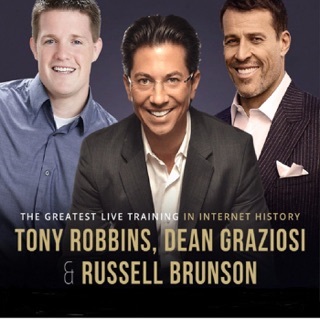 Such great content! 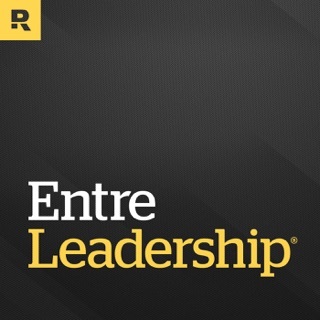 It’s not limited to entrepreneurs. Anyone could really get something from them! Keep it up!! 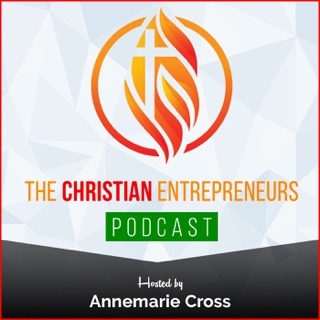 This is an amazing podcast that really hits home what it means to be a entrepreuner and also a Christian, and how these things can work together. 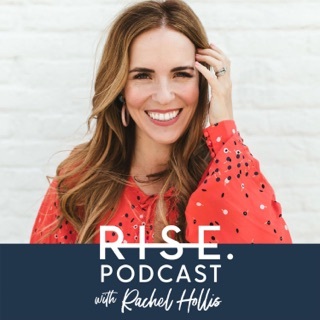 If you wrestle with this reality, or the desire to do both of these well this podcast will be super helpful for you! 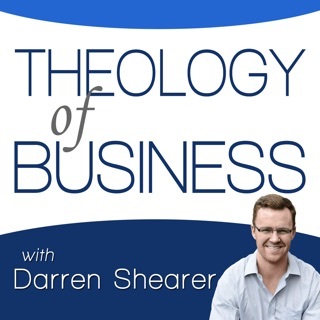 Roman does a great job at interacting with faith and business together. 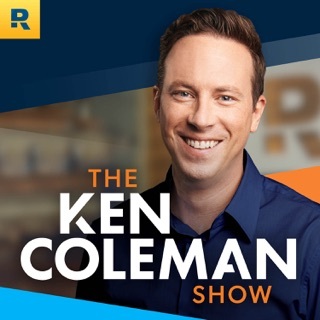 A very enjoyable podcast!